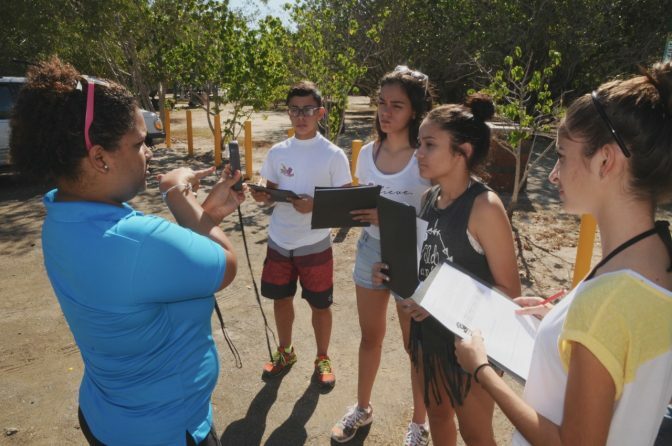 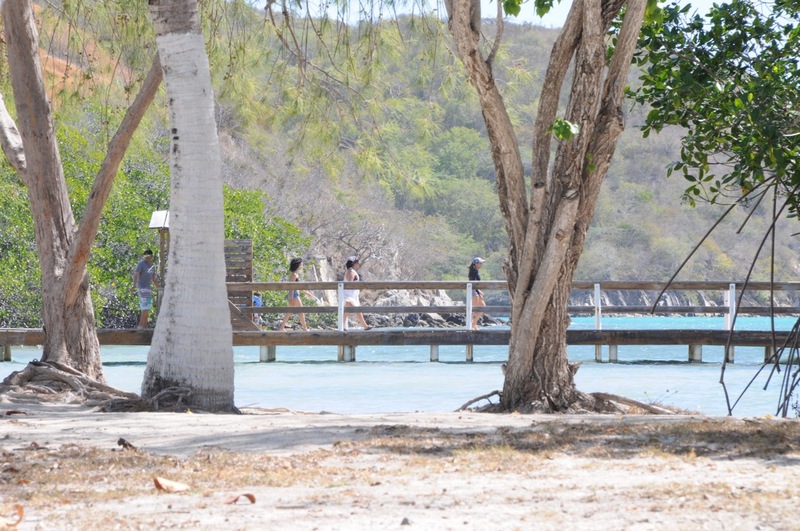 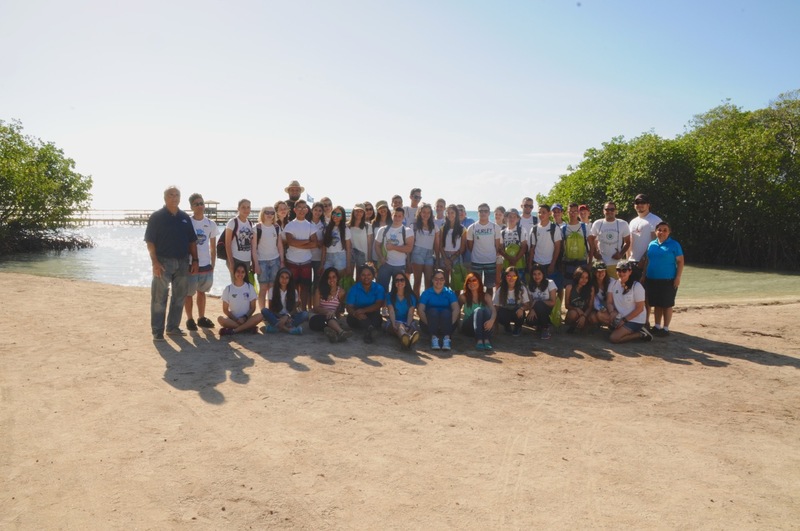 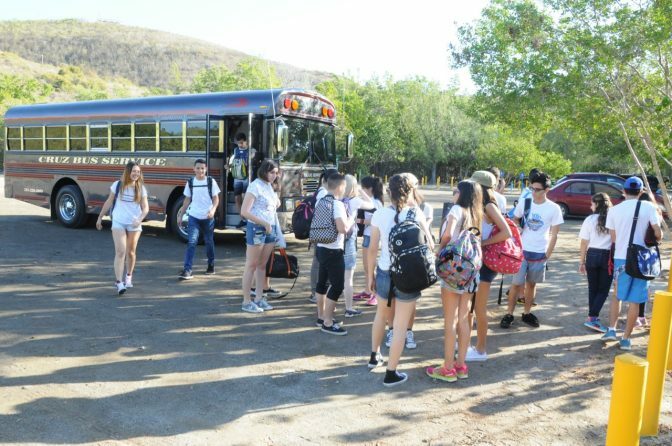 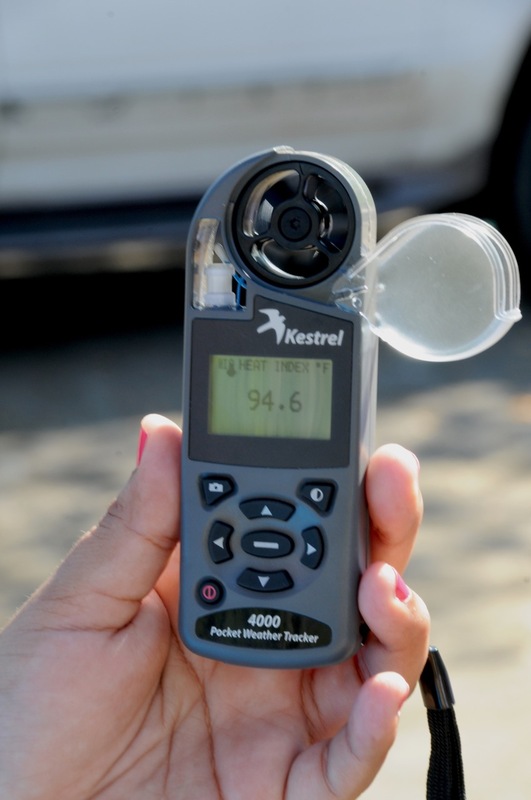 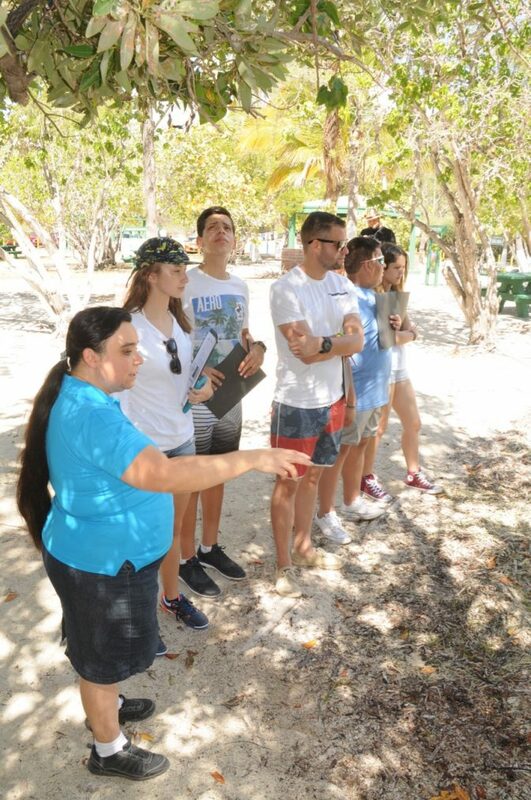 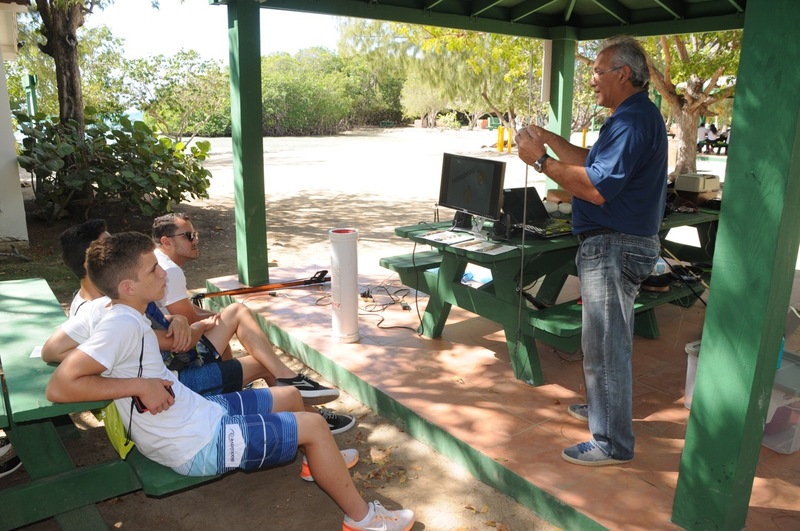 Students from the Dan Sebastián Mártir Academy, along with their teacher, Prof. Denys Ríos, had their fieldtrip to Playita Rosada on February 11, 2016. 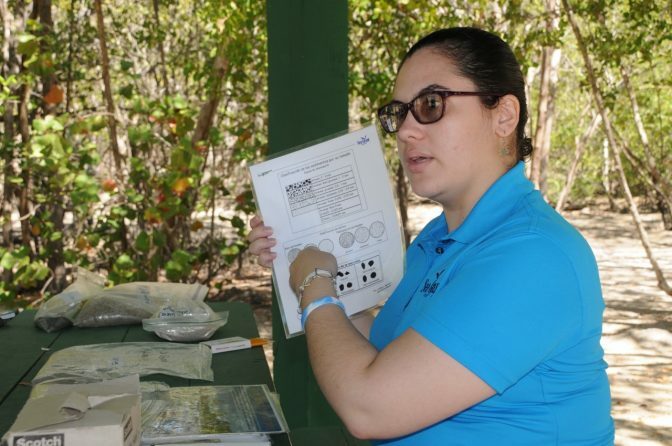 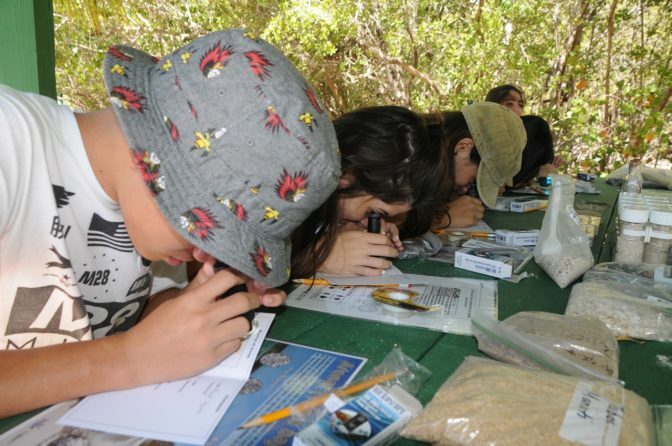 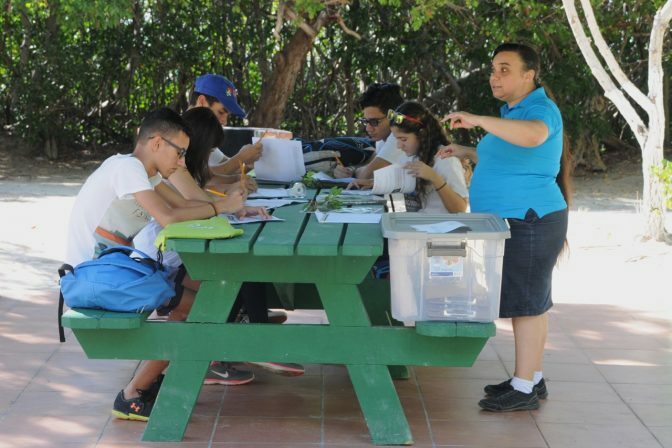 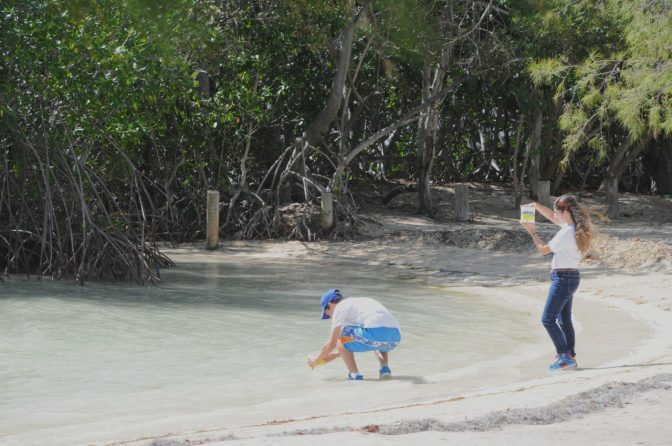 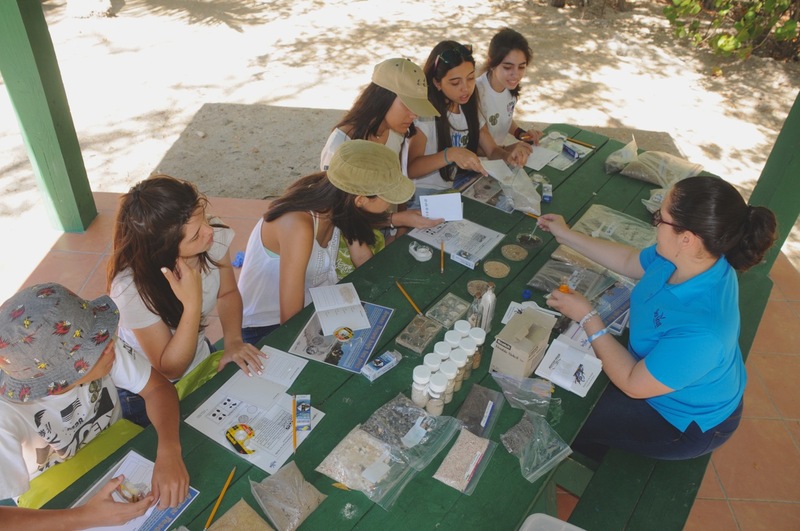 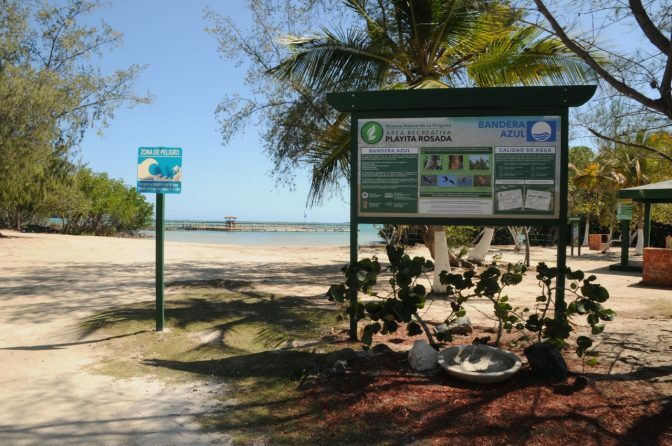 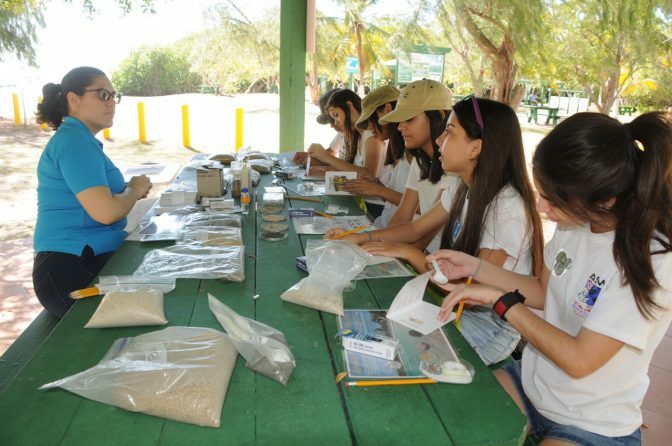 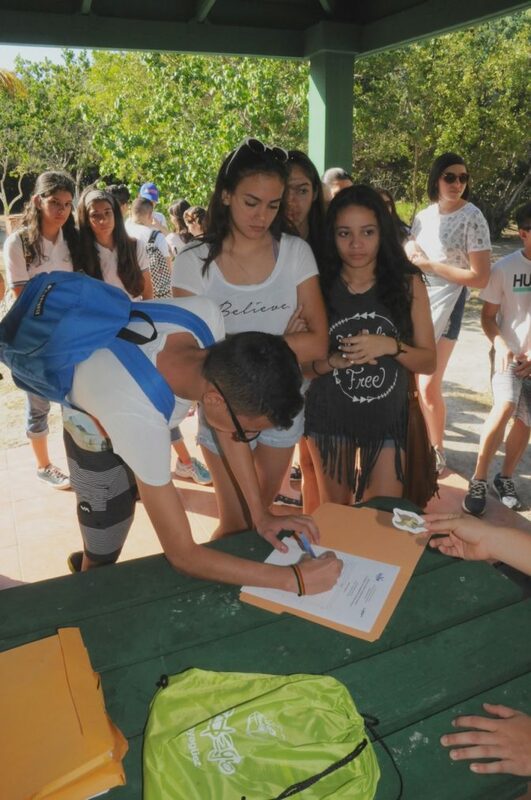 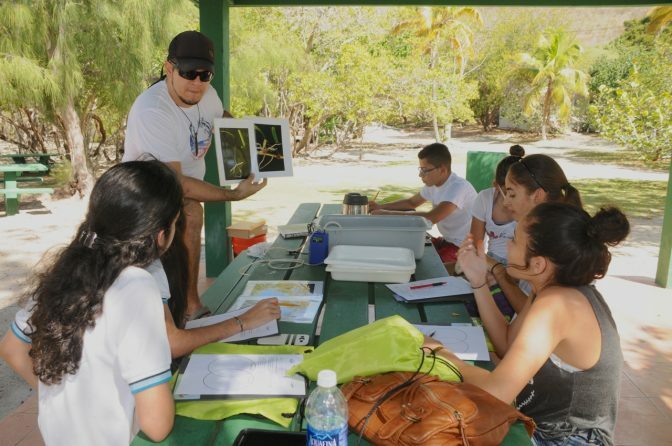 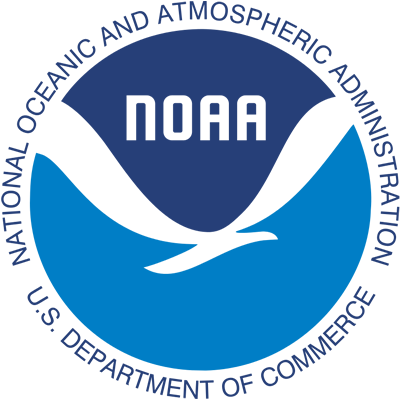 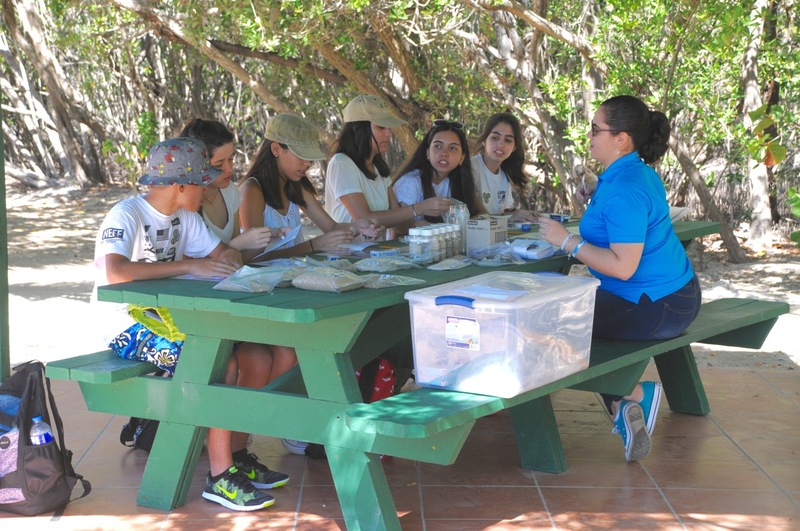 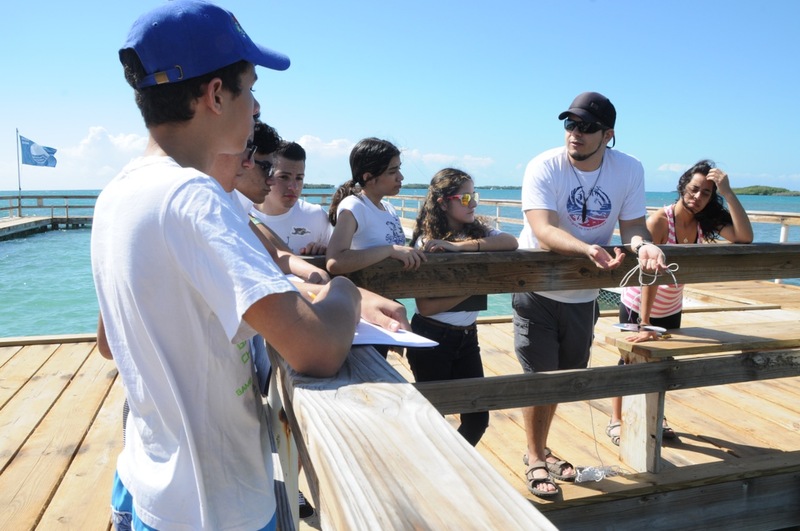 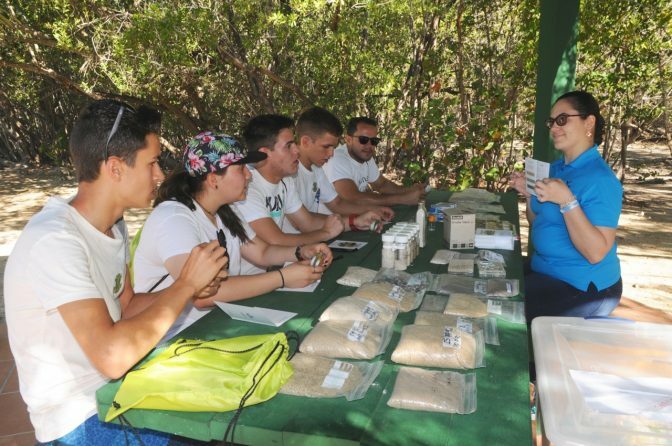 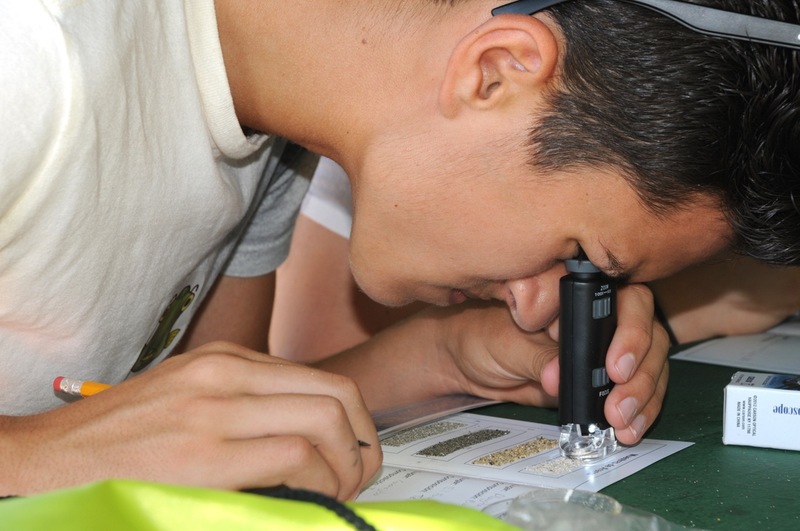 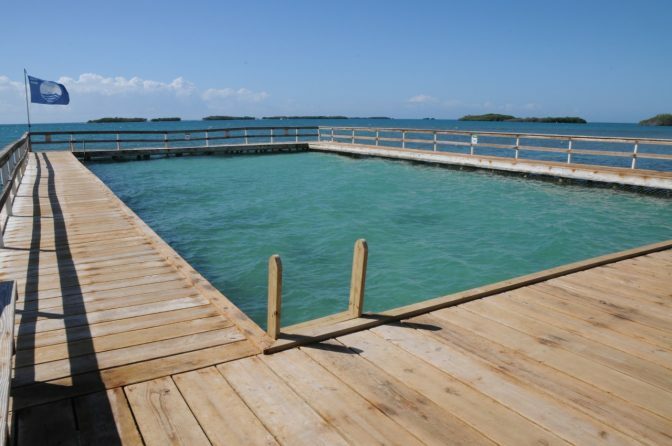 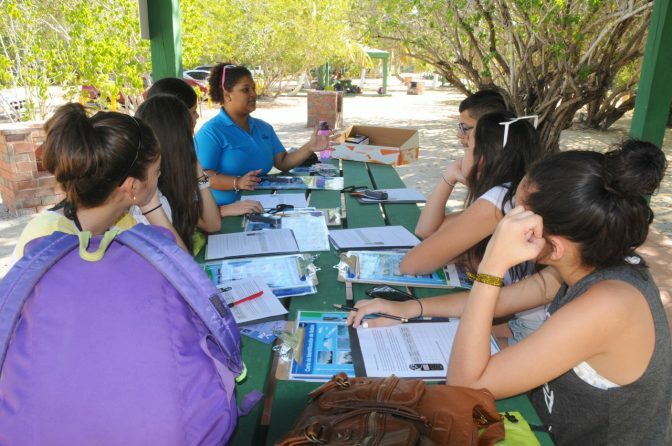 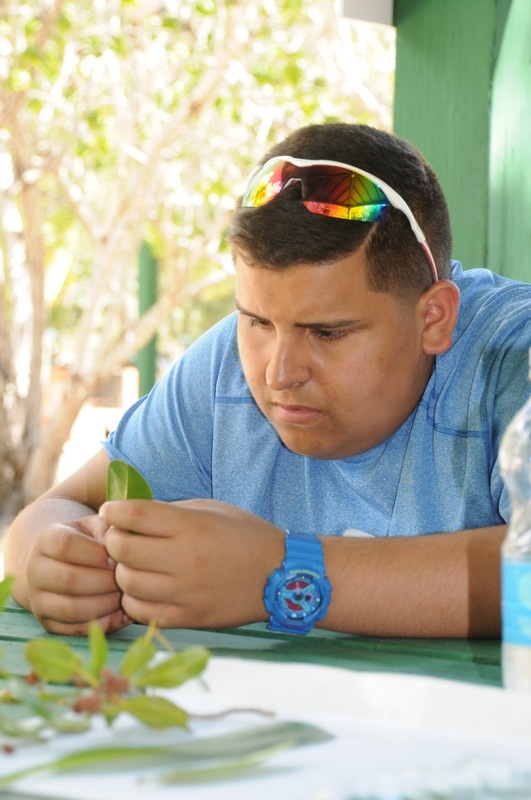 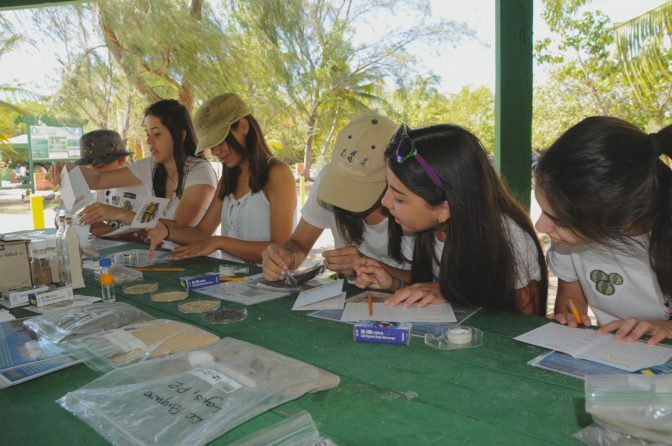 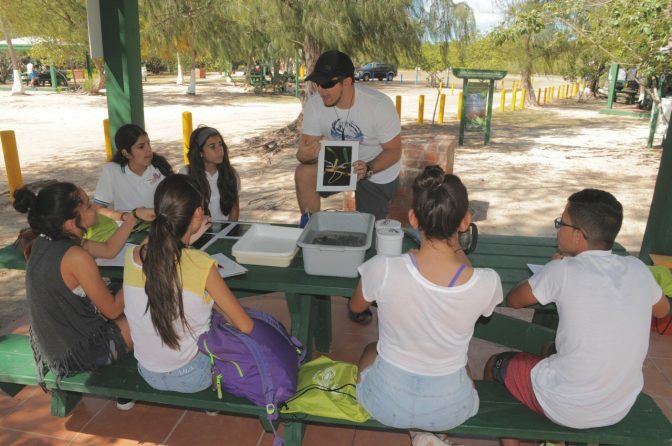 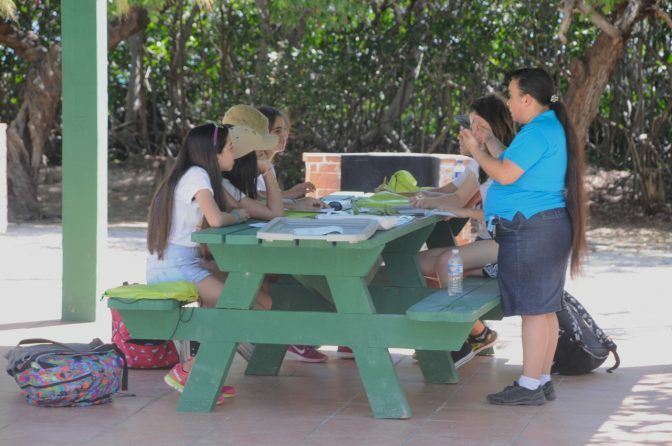 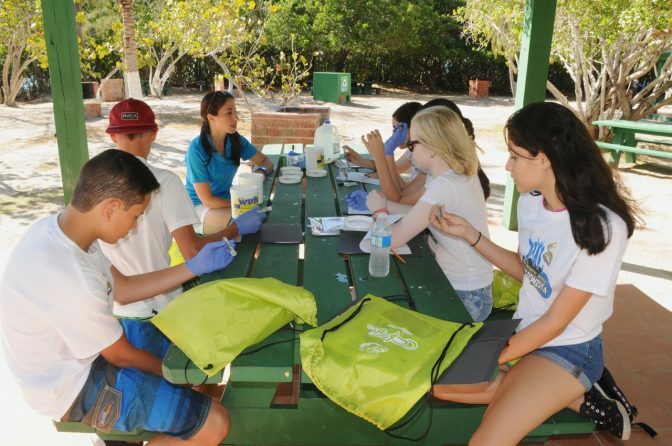 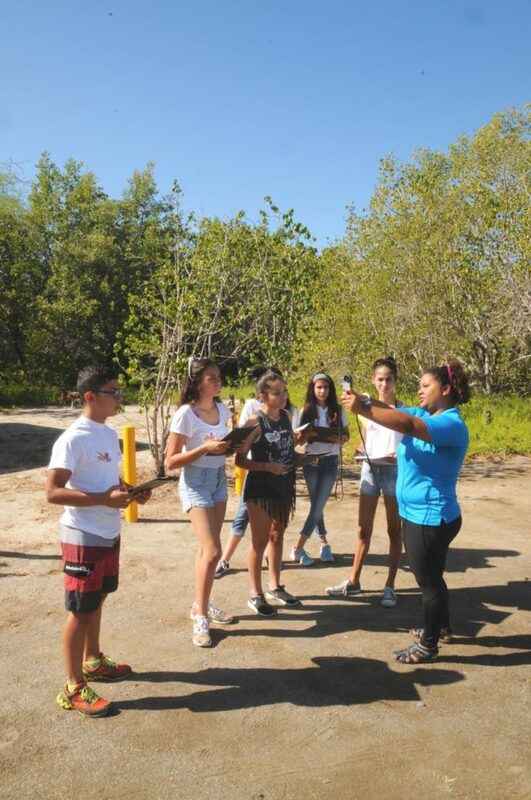 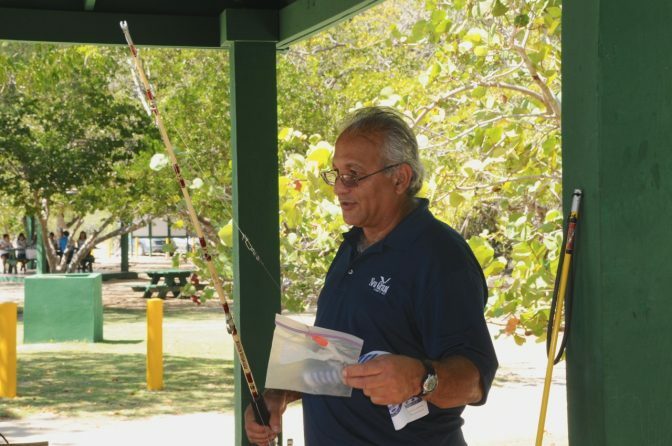 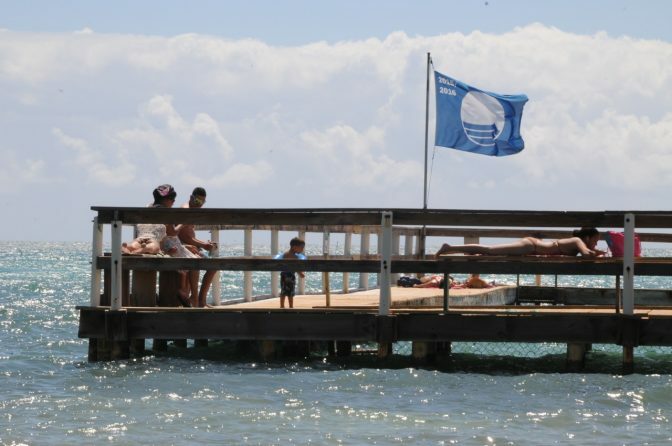 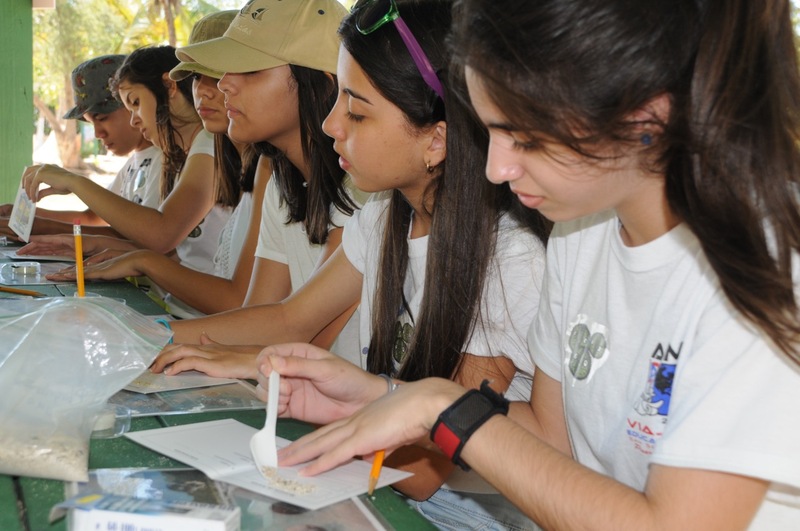 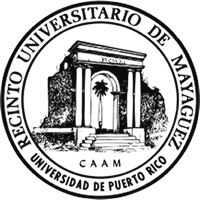 Besides rotating along the usual stations (mangrove forest, seagrasses, water quality, sand composition and meteorology), they had the chance to participate in a station dedicated to Puerto Rico’s fisheries. 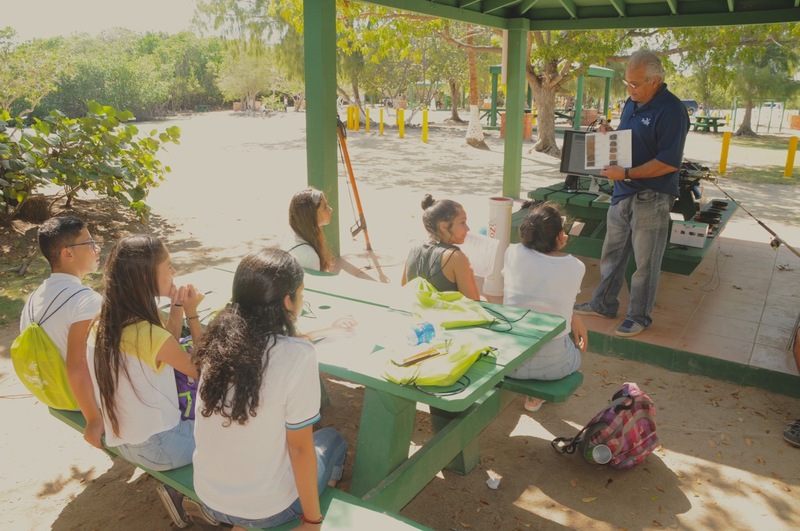 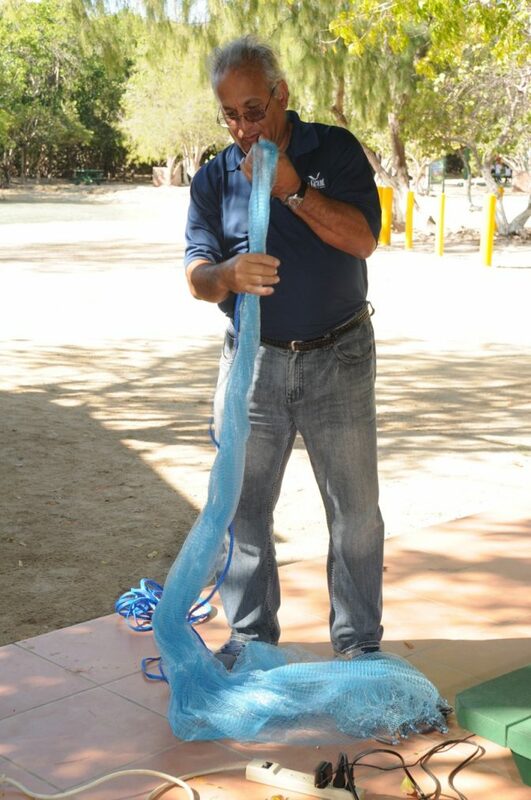 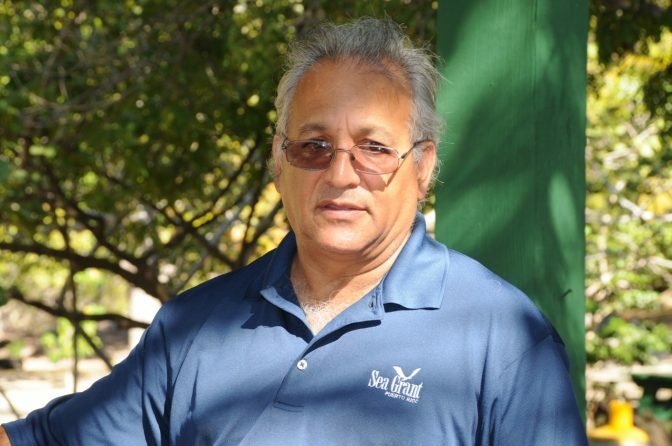 This was offered for the first time ever by Dr. Edgardo Ojeda, Sea Grant Program Fisheries Expert. 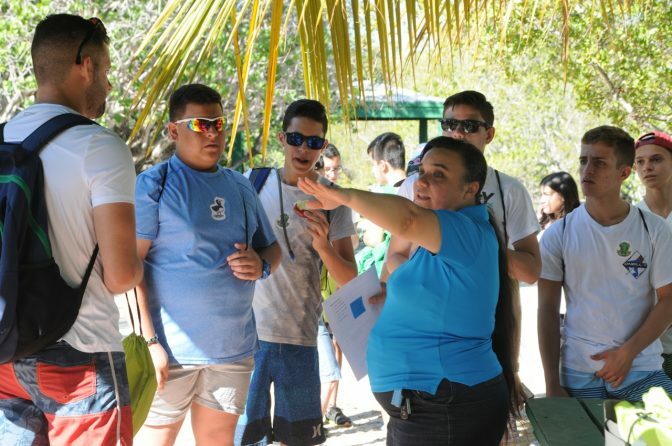 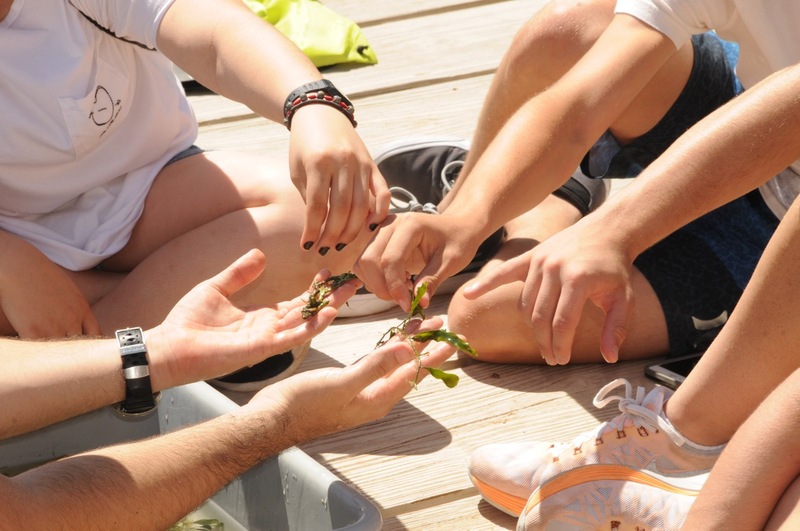 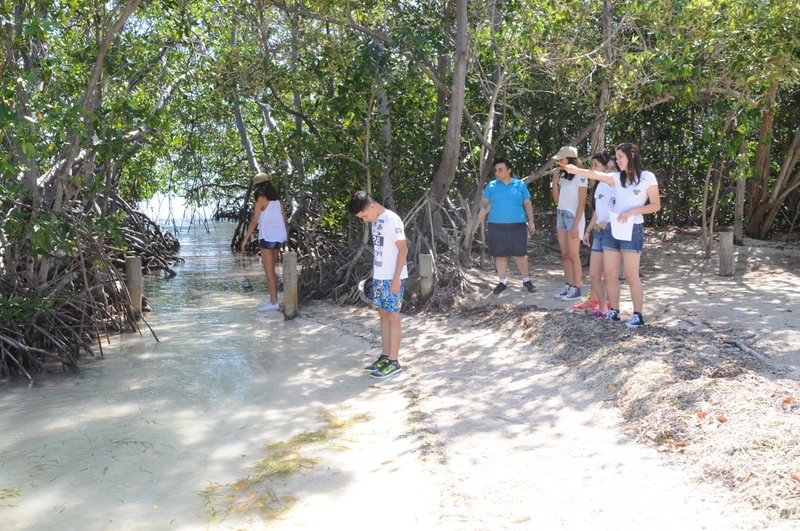 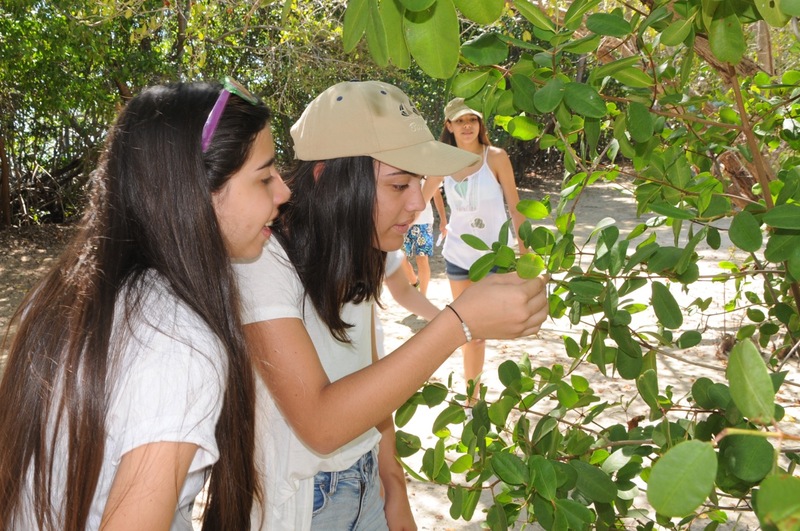 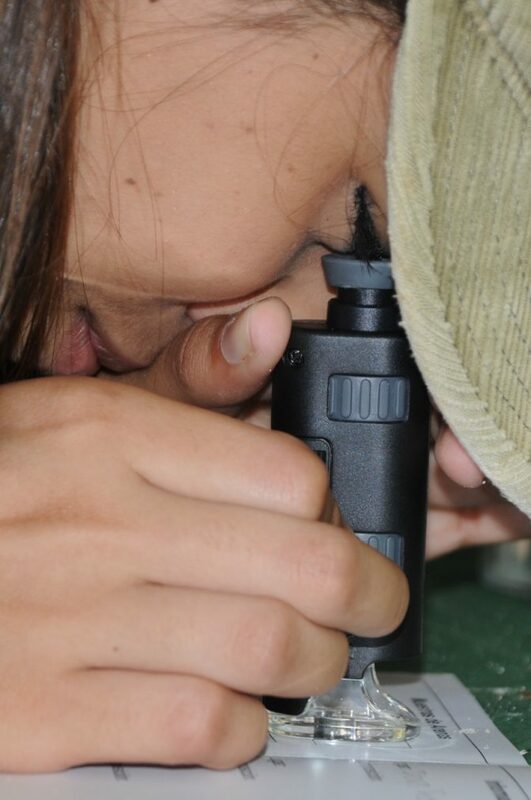 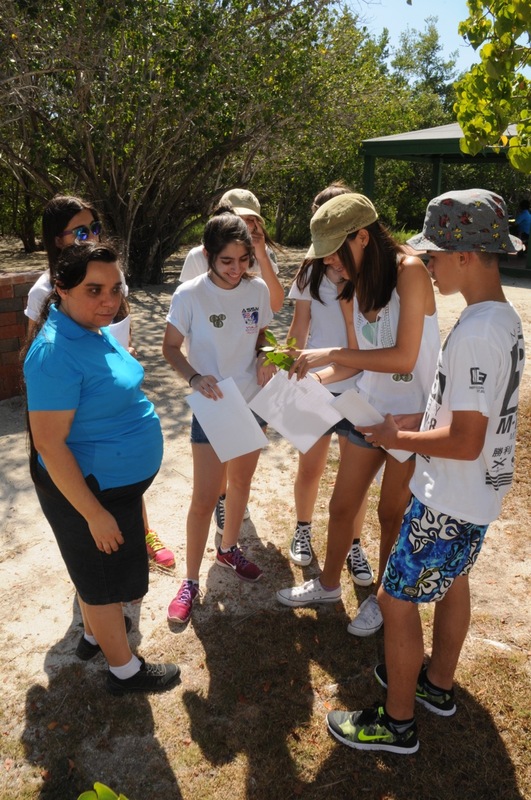 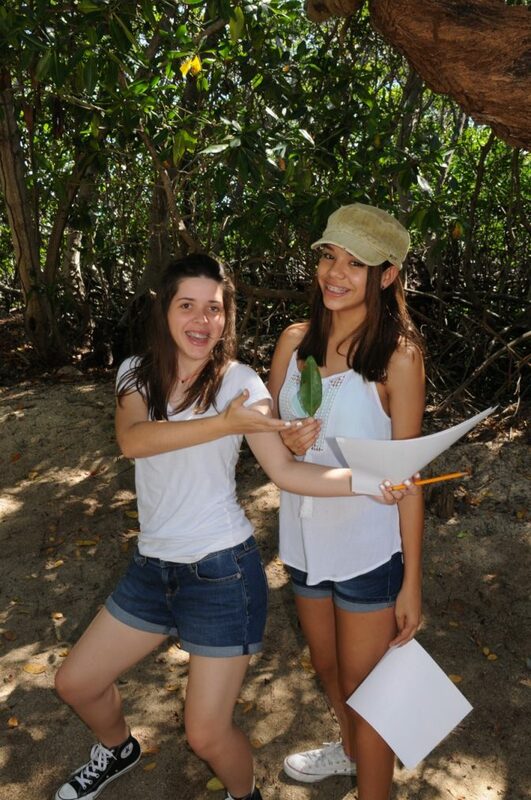 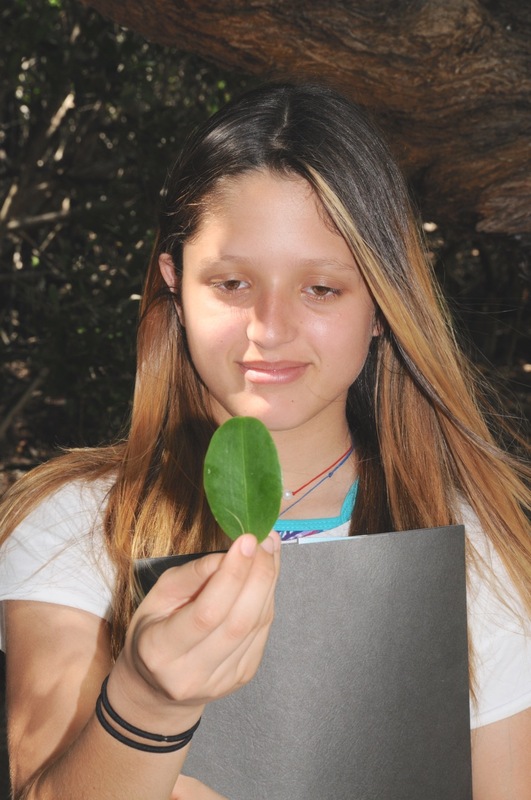 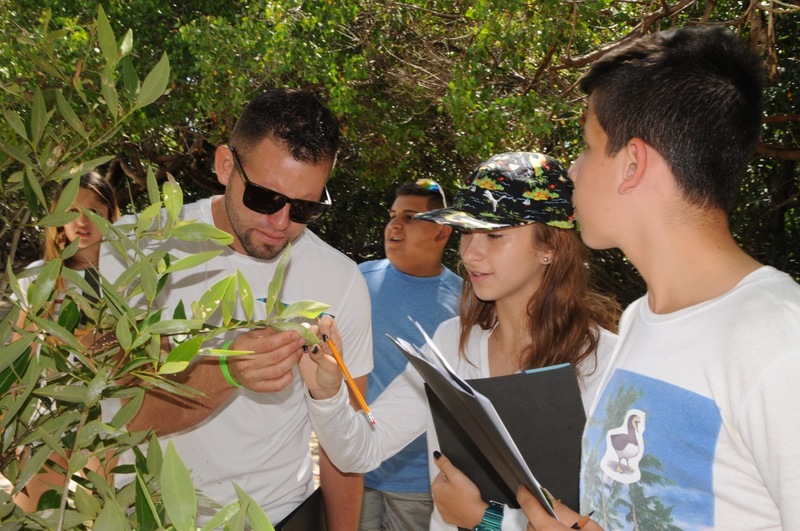 Students enjoyed each station, since they could closely observe each of the mangrove and seagrass ecosystems along with everything that comprises them. 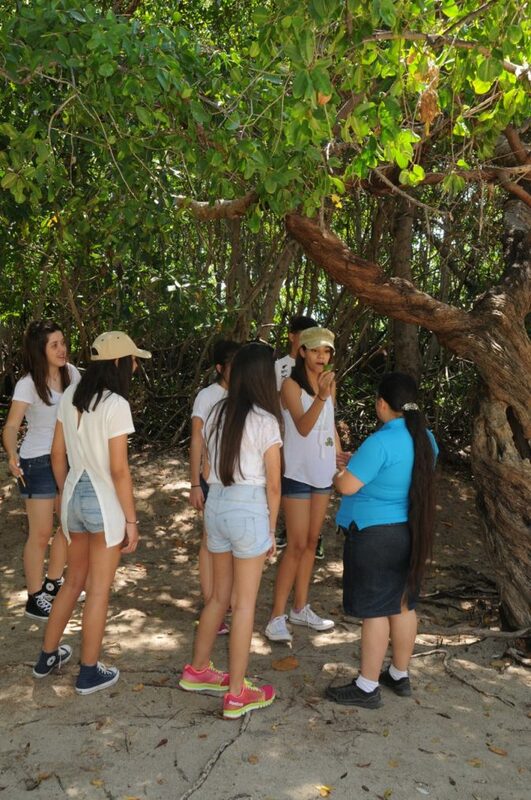 It was a great experience for them.